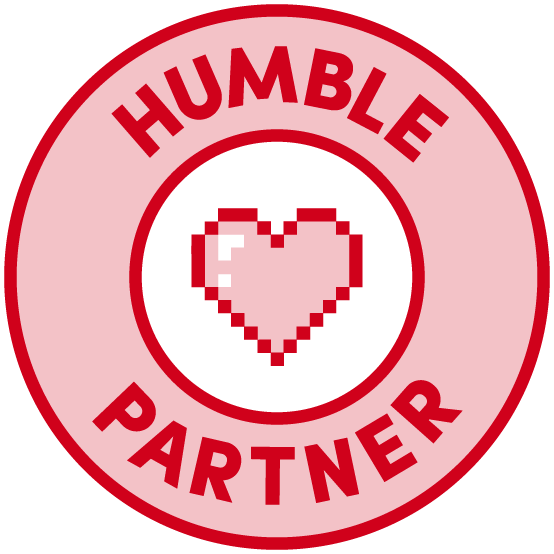 I am not a Pathfinder fan. No secret there. 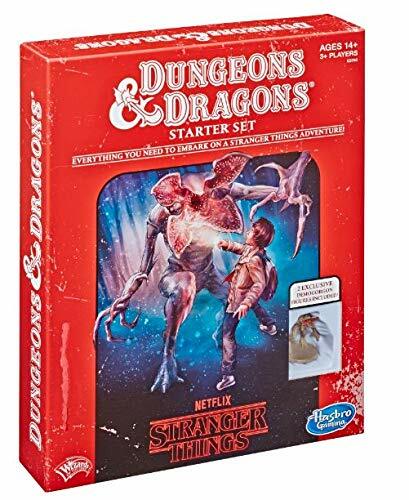 I do, however, think that the Pathfinder Beginner Box is one of the best RPG releases of this decade. Shame Paizo didn't know what to do with it. 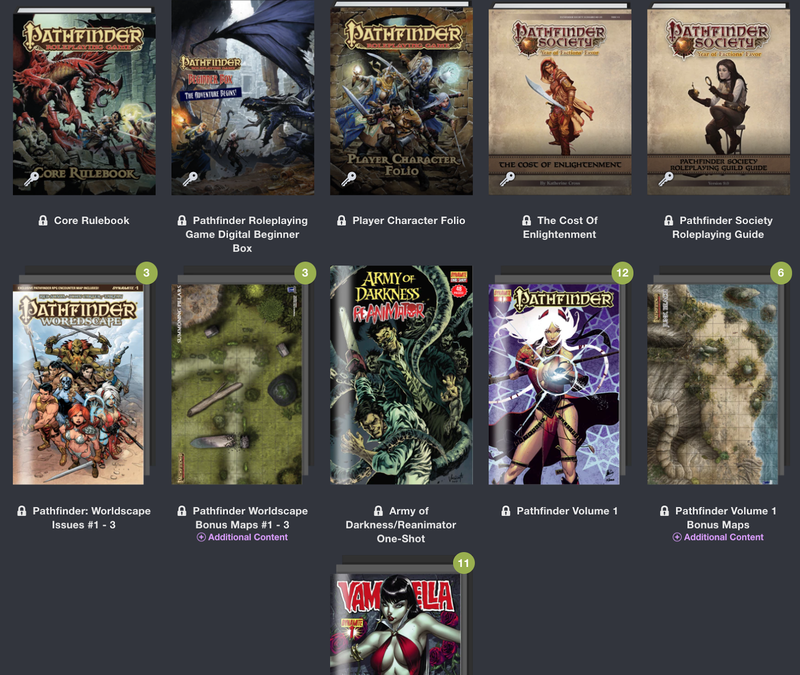 Anyhow, you can get the Pathfinder Beginner Box, the Pathfinder Core rules, some PF adventures, maps, a bunch of comics and more in PDF for one lousy buck on Humble Bundle. Seriously. The more you pay, the more you get, but the one buck level is hard to pass up. 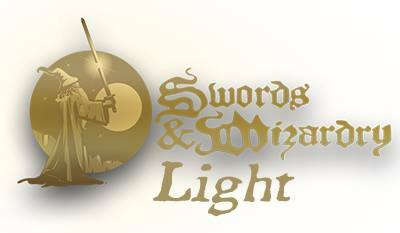 What do you think Paizo should have done with it? They should have released a Pathfinder Expert Box detailing the next five levels of course. It's worth it just for the comics. Over a hundred issues for 25 bucks. That works out to less than a quarter each. I didn't go for the minis, though. I really only wanted the Red Sonja, just for the articles, you understand. But, it really wasn't enough to sell me that far. Wow :) Worth the comics alone! Thank you for the tip. Bought the 20$, TONS of stuff. Seoni & crew are so fun to read.